The images contained the web site are available for purchase as high resolution prints made on a variety of high quality papers. The paper is selected to bring out the most from the image and to last a very long time. All related materials are high quality and also designed to last a long time. The prints are spectacular. Your satisfaction is guaranteed. You can find pricing for my works down the page a bit, below the listing of exhibit locations. Note that each of the links below opens a new browser window. New Show! Between February 20 and February 28, 2016, I will have a 10' x 20' corner exhibit at the Seattle Home Show, held at the CenturyLink Field Event Center, in booth 5019/5020. 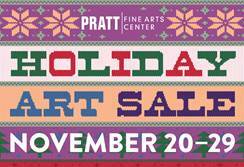 My booth will be in the Marketplace section of the show and I will have a wide variety of framed works on display. This will be my 4th. year at this show. Information about the show can be found here: http://seattlehomeshow.com This will be the the 72st. year for the Seattle Home Show. On December 12 and 13 I was in Greenwater for the Greenwater Holiday Arts Show. I had a 10'' x 20' island display. The Greenwater Community Center is located at: 59705 WA-410, Enumclaw, WA 98022. Drive out SR-410 toward Crystal Mountain Ski resort and follow it through the town of Greenwater and about a mile past Greenwater, look for the Greenwater Fire Department and Community Center on the left. On October 9 through 11 I was in Puyallup, WA for the annual Celebration of Western Art Show. 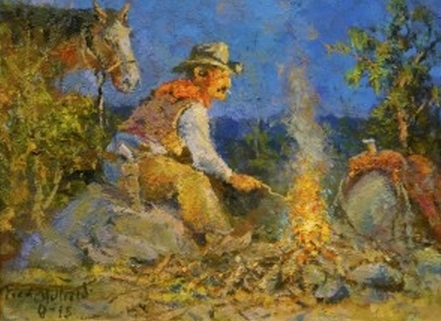 Information and directions to this show can be found here: http://fredoldfieldcenter.org/celebration-of-western-art . This was my 2nd time at this show and i had a 10’ x 15’ corner display in space number 20. This event draws an awesome collection of artist who specialize in Western and Wildlife Art and related. I had some new framed works for this show. This is an indoor show with many top artists from the NW region. 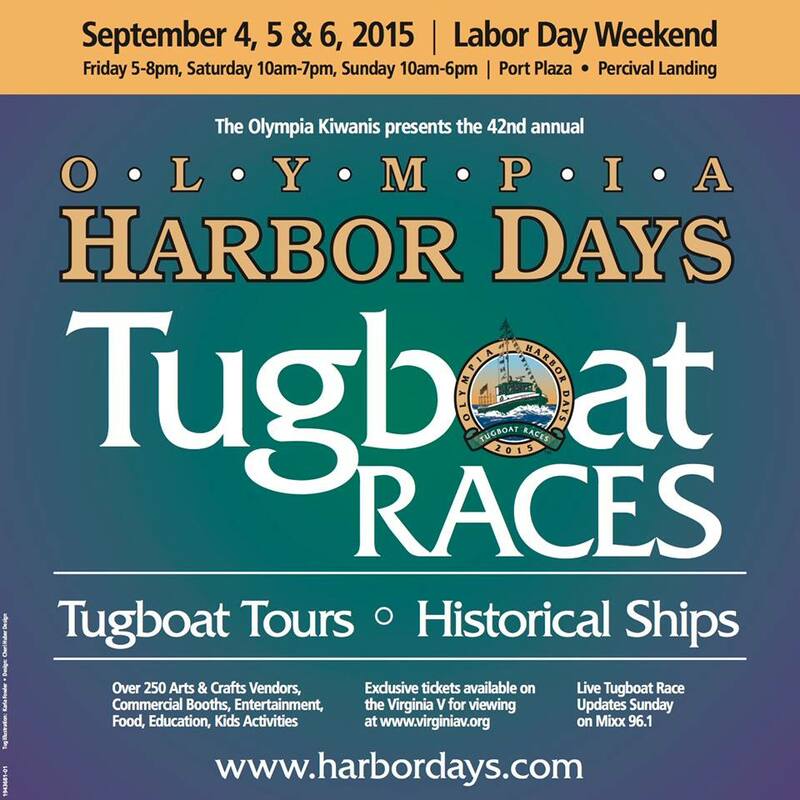 Parking and Admission are free there are complementary drinks and foods..
On September 4 through 6 i was in Olympia, WA for the 42nd annual Olympia Harbor Days Festival at Percival Landing. Information and directions to this show can be found here: http://harbordays.com . This was my 1st time at this show and i will have my 10’ x 20’ display in space numbers 46 and 47. 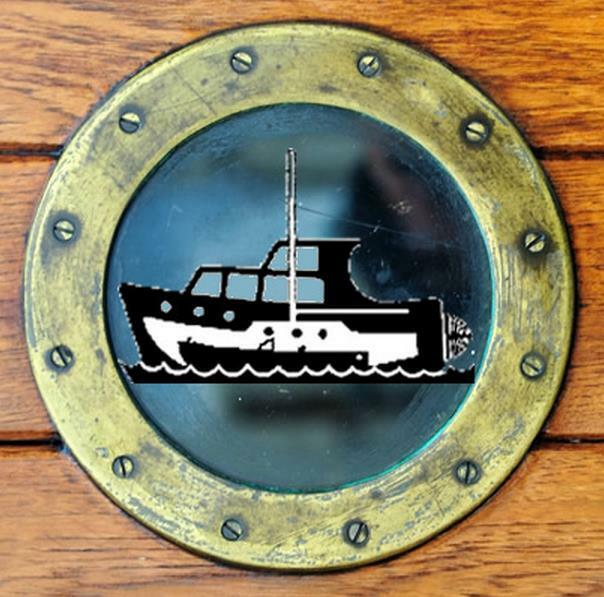 This event is both a large Arts and Crafts show with over 250 arts and crafts exhibits, plus features vast collection of Tug Boats and even Tug Boat races!. This area is very scenic and a relaxed environment which makes for a great location to enjoy the boats, see some awesome art and enjoy great food from area waterfront restaurants. On August 1 and 2 i was in Coupeville, WA for their annual Arts and Crafts Festival. Information about this show can be found here: http://coupevillefestival.com . This was the 2nd time I exhibited at this show with my 10’ x 20’ display in booth numbers #116 and 117. The booth location was on Alexander Street a little back from Front Street. 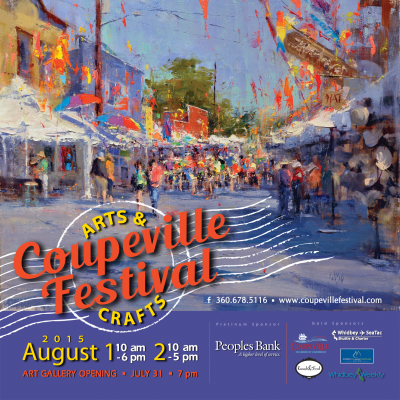 Coupeville is the major art show held in the Whidbey Island area and this year it takes place the week after the Bellevue shows. 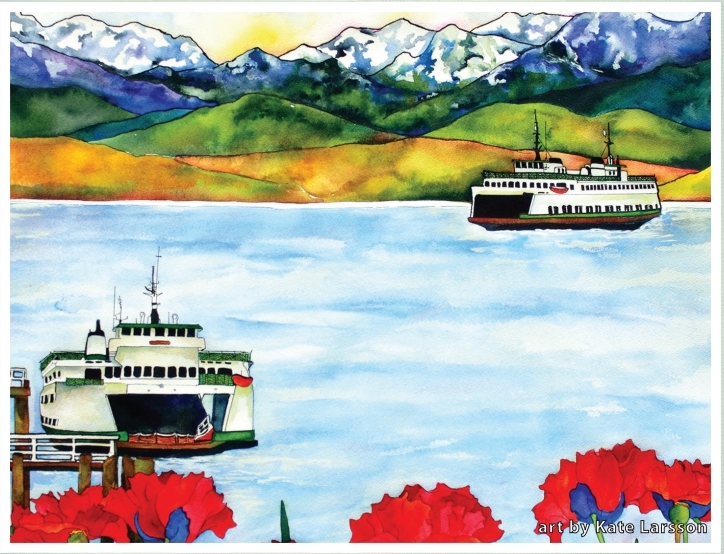 Many top artists who come from all over the USA exhibit at the Bellevue shows and then exhibit at Coupeville. Coupeville is very relaxed environment and an ideal location for a weekend getaway for some awesome art and great restaurants. During August 15 and 16 I was at the Port of Everett Marina for the Fresh Paint Festival. Information about this show can be found here http://www.schack.org/events/fresh-paint. The Fresh Paint festival is unique in that it’s not only held in an awesome location, many artists perform live demonstrations of their creation process! My work requires too many of the wrong kinds of tools for a live demonstration so I will be in booth #61 to show a best-of sampling of my art and discuss the many processes with any who are interested. On July 11-12 w was at the Wedgwood Art festival. 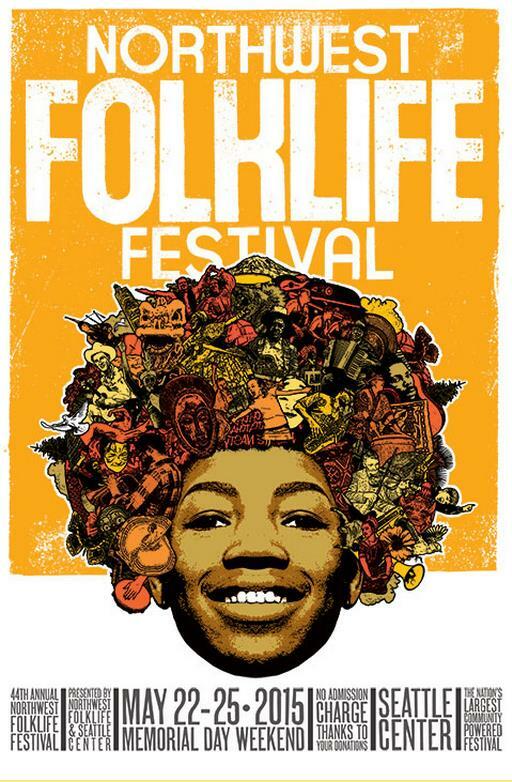 This was my first time at this festival.The address is 8900 35th Ave NE, Seattle, 98115. There will be tasty food and music, kids activities, and some darned fine art. Show information is here: http://www.wedgwoodfestival.com/press.html I had a 10’ x 20’ corner display for this show in booth number F1. 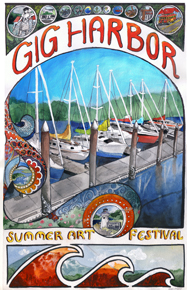 July 18-19 i was at the Gig Harbor Summer Art Festival. 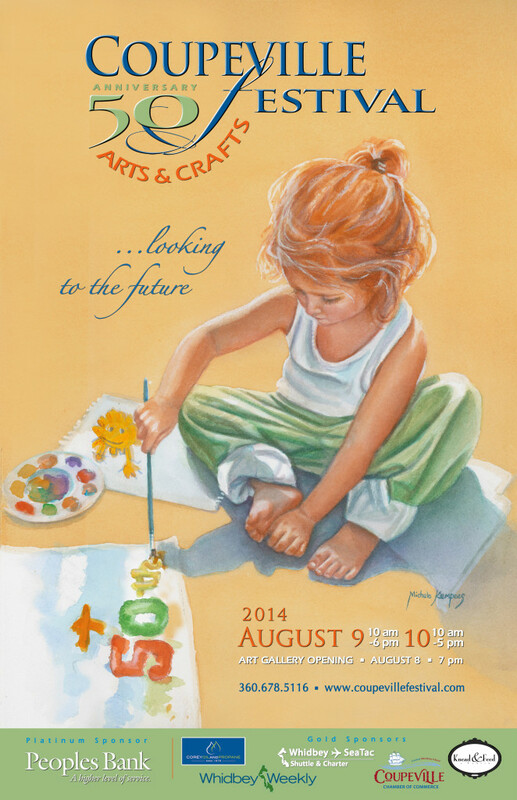 This is the top Arts show in the South Puget Sound area. Last year this was one of my favorite shows, both due to the public response and the awesome restaurants nearby. This year the show features a wider number of top artists! Information about the show can be found here: http://www.peninsulaartleague.com/artFest.html and we were in booth numbers 57-58 with a 10’ x 20’ corner display. July 24 to 26 I’m delighted to note that I was at the Bellevue Arts Museum Arts Fair! This is known as the “Museum Show” and it is widely regarded as not only the top Arts show in Washington State but one of the top 10 Arts shows in the USA! Information about this show can be found here: http://www.bellevuearts.org/fair/ This show is the centerpiece of 3 arts fairs which run the same weekend in the area. I was in booth M-29 with a 10’ x 15’ corner location. On June 27-28, I had a 10’ x 20’ corner booth at the Shoreline Arts Festival. Information about this show can be found here: http://www.shorelinearts.net/event-program/24th-annual-shoreline-arts-festival/2015-06-27 This show featured many of the top Artists from Washington State and beyond. This outdoor show has grown every year and it brings in 80+ great exhibiting artists plus music, dance and awesome food. On June 19 to 21 Iwas at the Edmonds Art Festival. Information about this show can be found here: http://www.edmondsartsfestival.com The Edmonds show begun in 1975 and is one of the top 3 Art shows in Washington State as well as among the top 100 Art shows in the USA! This outdoor show features many of the top artists from across the USA. This is the 2nd time I have been juried into this show and am both honored and very excited about the opportunity! I will have several new works plus many favorites to fill my 10’ x 20’ booth. New Show! Starting on about June 1, I will have an exhibit at the Gilbert District Gallery in Seaside Oregon. This is located at: 613 Broadway, Seaside, Oregon 97138. This exhibit will be 9’ tall by 15’ wide and feature some local Seaside and Cannon Beach works, plus some works from the Portland area and other popular works. Many of the works for this show are new additions to my collection. I will have a variety of print bin edition works on Fine Art paper, plus framed works on canvas. 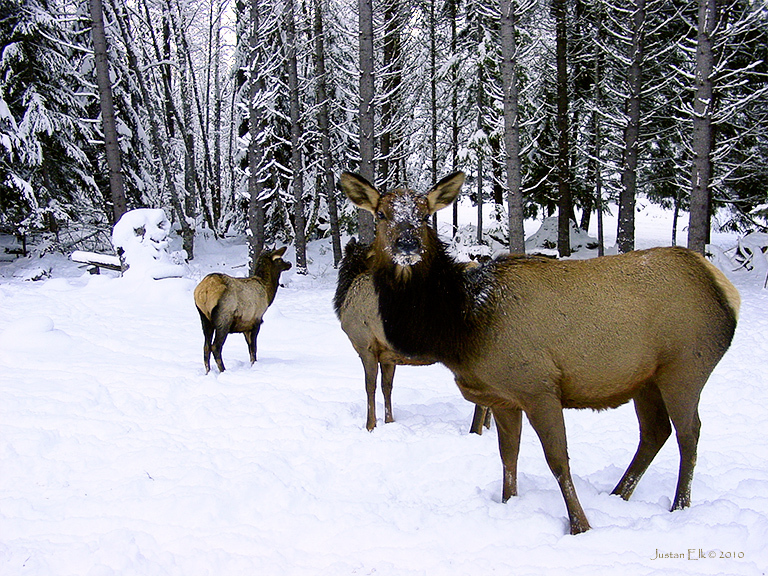 This gallery is owned and operated by Dave Bartholet who is one of the top NW Wildlife painters. If you are at Seaside definitely drop by to check out the great handmade art at this gallery! Between February 14 and February 22, 2015, I had a 10' x 20' corner exhibit at the Seattle Home Show, held at the CenturyLink Field Event Center, in booth 5019/5020. My booth was in the Marketplace section of the show and I had a wide variety of framed works on display. This was my 3rd year at this show. Information about the show can be found here: http://seattlehomeshow.com This was the 71st. year for the Seattle Home Show. December 3 to 7, 2014, I had a 10' x 20' corner exhibit at the Victorian Country Christmas Festival, held at The Puyallup Fairgrounds, in the Showplex building. This was an inside show featuring many Artists and Ccraftspersons. I was in booth number 367 and 368 (middle of the 3rd aisle). 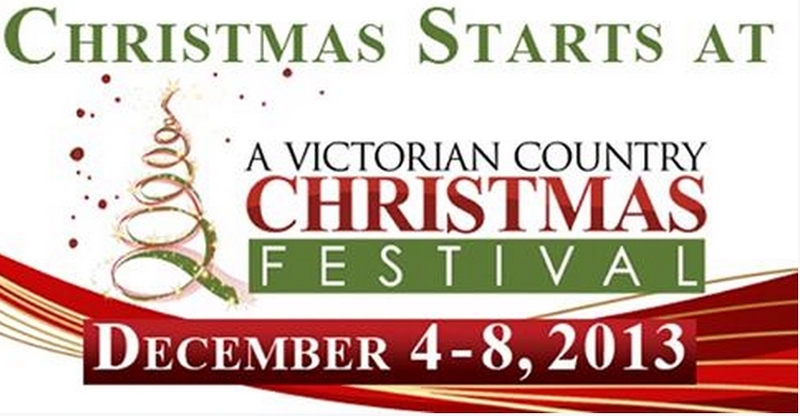 Information for this event can be found here: http://www.avictoriancountrychristmas.com. 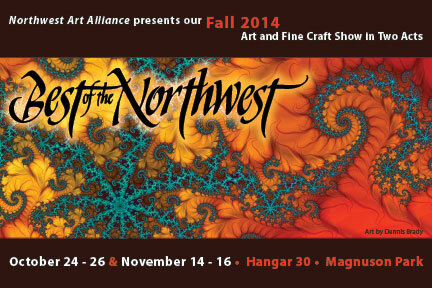 November 14 to 16, 2014, I had a 10' x 10' exhibit at the Best of the Northwest Art and Fine Craft show, held at Magnuson Park in Hanger 30. This was an inside show featuring many of the top Artists in the NW. Information for this event can be found here: http://www.nwartalliance.com/bnwfall.html. October 3,4,5 I was at the Puyallup Fairgrounds Expo Center for the Celebration of Western Art Show. Information about this show can be found at the following link: http://fredoldfieldcenter.org/celebration-of-western-art I had some fabulous new framed works for this show. This was an indoor show and over 100 top artists from the NW region were in attendance. Parking and Admission were free. Canceled! 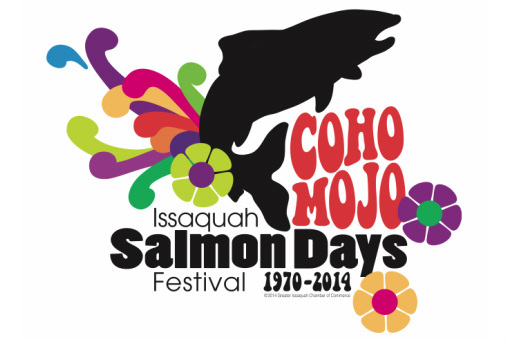 On October 4 and 5, 2014 I planned to have a 10x20 exhibit at Issaquah Salmon Days. Information about this show can be found here: http://www.salmondays.org. This show is in its 45th year and has about 500 vendors and lots of other entertainment. It is the last major outdoor show in the area for 2014. I was not able to attend this show due to some unforeseen issues. August 1, 2, 3 I was in Anacortes for the Anacortes Arts Festival. Information about this show can be found here: http://www.anacortesartsfestival.com This show is one of the largest Art shows in the State of Washington and has a very rich history going back over 6 decades. I was in booth spaces 914E and 915E, located between 9th & 10th Streets on the East side. August 9 and 10 I was in Coupeville, Washington, for the Coupeville Arts Festival. 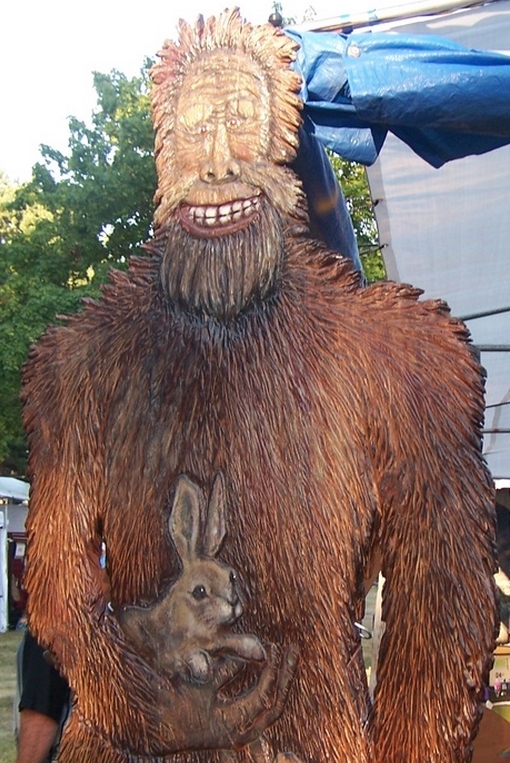 The Coupeville show has a history of showing top handmade Arts going back 50 years. Information about this show can be found here: http://coupevillefestival.com This Festival takes place in Downtown Coupeville, which is on Whidbey Island, I was in booth numbers 116 and 117 with our 10x20 display. This is a Saturday and Sunday show where we were among top artists who are renowned across the region for quality handmade arts and crafts. Featured Artist! During August, 2014 I had a featured display at Alki Arts in Seattle. http://www.alkiarts.com Alki Arts is located on 1st and Seneca, just a block north of the Seattle Art Museum and several of my larger works were on display. On July 12 and 13 I was on Mercer Island for the Mercer Island Summer Festival Arts and Crafts Fair. This was held at Mercerdale Park. Information about the show can be found here: http://www.mercergov.org/SectionIndex.asp?SectionID=61 I had a 10x20 corner display. June 20-21-22 I was in Puyallup for the Meeker Days Festival. This was the 75th year for this Festival and it is the biggest summer Festival in the area, with a reported attendance of over 100 thousand people over the 3 day festival! 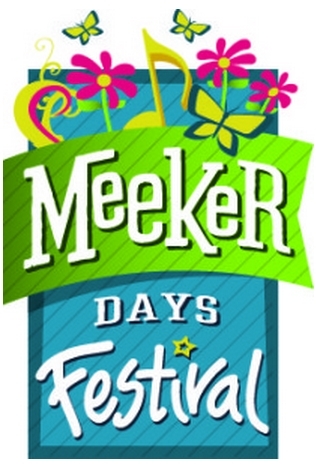 You can find information about hours and directions here: http://www.puyallupmainstreet.com/events/meeker-days/about/directions-festival-map/ I had a 10x20 corner display located in booth numbers 268 and 269. June 28-29, I was in Bellevue for the Bellevue Strawberry Festival. This festival was held at Crossroads Park which is located at the intersection of NE 8th. and 164th. Ave. NE. The show has a long history which dates back to 1925, when Strawberry farming was the dominant use of land around Bellevue. Information and directions to the Strawberry Festival can be found here: http://www.bellevuestrawberryfestival.org/Home.asp. I had a 10x20 corner display located in booth numbers 87 and 88. Between February 15 and February 23, 2014, had a 10' x 20' corner exhibit at the Seattle Home Show, held at the CenturyLink Field Event Center, in booth 5019/5020. My booth was in in the Marketplace section of the show and I had a wide variety of works on display. This indoor show is the biggest Home Show event in the Northwest USA! This was my 2nd year at this show. Information on the seminars can be found here: http://seattlehomeshow.com/upcoming-shows/spring-2014-home-show/seminar-schedule/ This was the 70th year for the Seattle Home Show. On January 23, 24, 25, and 26 I was at the Tacoma Home and Garden Show. This was the 31st year for this show. The show location was at the Tacoma Dome and my 10’ x 20’ corner exhibit was in Booth 834. On January 3, 4, and 5, 2014, I was at the Puyallup Home and Garden Show. The show location was at the Showplex building at the Puyallup Fairgrounds, and my exhibit was a10’ x 20’ size in booth number 304 and 305. December 4 to 8, 2013, I had a 10' x 20' exhibit at the Victorian Country Christmas Festival , held at the Puyallup Fair Grounds. I was in the "Showplex" building, in booth 597-598. 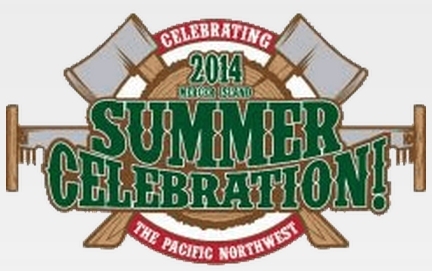 This was an indoor Festival and the biggest Holiday event in the South Sound area. November 22 to 24, 2013, I had a 10' x 20' exhibit at the Enumclaw Festival of Crafts, held at the Enumclaw Expo Center, in booth 38/39. This is an indoor show and Enumclaw area's biggest Holiday gift show. 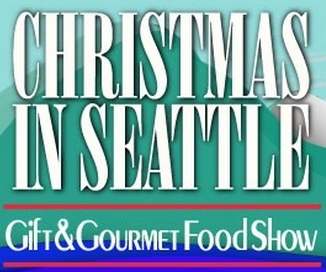 November 8 to 10, 2013, I had a 10' x 20' exhibit at the Christmas In Seattle Gift and Gourmet Show, held at the Washington State Convention Center in Seattle, in booth 423/425. This is an indoor show and Seattle's biggest Holiday gift show. On May 23, 2013 I was a guest speaker and provided lecture on Panoramic Photography for the Rainier Hills Photo Club in Bonney Lake, Washington. March of , 2013 until October 2014 I had some of works at Rock Salt, on Lake Union in Seattle. From February , 2013 to October 2013 some of my work was the featured exhibit at the The Enumclaw Arts Alive! 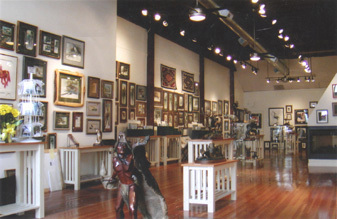 Gallery, in Enumclaw Washington. February 16 to 24, 2013 I had a 10x20 exhibit at the The Seattle Home Show, at CenturyLink Field Event Center in booth 5019/5020, an indoor show. February 14 to 28, 2013 I had an exhibit at the Annual Spring Invitational Juried Art Show & Sale, located at the The Fred Oldfield Western Heritage & Art Center at the Puyallup Fairgrounds. One of my works was awarded 1st. Place and another was awarded 3rd place by the event judges. February 1 and 2, 2013 I had a 10' x 10' exhibit at the The Enumclaw Wine and Chocolate Festival, at the Enumclaw Expo Center, an indoor show. January 23 to January 27, 2013 I had a 10' x 20' exhibit at the The Washington Sportsmen's Show at the Puyallup Fairgrounds, an indoor show, at booth 966/997. November 30 to December 1, 2012 I had a 10' x 10' exhibit at the Kent Winter Craft Bazaar in Kent, a juried indoor show where I was the Featured Artist. November 16, 17, and 18, 2012, I had a 10' x 10' exhibit at The Enumclaw Festival of Crafts at the Enumclaw Expo Center, an indoor show. November 10 and 11, 2012, I had a 10' x 10' exhibit at the Emerald Downs Holiday Gift Festival in Auburn, an indoor show. This was my first festival. September of 2011-November, 2012, some of my works were exhibited at Alki Arts in West Seattle. October of 2010 to December 2012, i exhibited at some of my works at Art on The Ridge in North Seattle. Beginning in June of 2010, you can see some of my works at The Revolution Gallery in Issaquah. All works can be purchased directly. Kindly note that all photos are signed and numbered or limited editions. Some photos have titles and some do not. All are made to order and assembled largely by hand. Prints come in a variety of sizes. Sizes are approximate due to differing image dimensions. Not all prints are available in all sizes. The panoramic photos paper size is a minimum of 24" on the long side. Signed and numbered print on hand coated canvas, mounted to a suitable substrate & placed in a wood frame. Signed and numbered print on Cotton Rag Fine Art paper, placed behind acrylic and in a wood frame. Note that I use acrylic glazing with cotton rag papers. Glass is too fragile for typical shipping but can be ordered with hand delivery or pickup at our office. Panoramic images employ multiple exposures which are joined through a process called digital stitching. The results are very high resolution image files that permit large very sharp prints. These images are my favorites. A lot of work goes into making these. Small panoramic images are about 24” on the long side, not including frame. Larger versions are between roughly 30" to96” on the long side, not including frame. Special handling and added cost is required for shipping large photos. I charge for the costs involved. 10% discount offered for purchase of 5 or more prints at the same time, unless they are already on sale. Custom printing and photo enhancement work is done based upon an hourly fee of $130 per hour. I use the Square system to accept payment is by Visa, MC, AMEX, Discover, Debit card, and also accept Certified Checks and Money Orders. Thanks very much for supporting my work!